For well over a year, Australia has been entangled in a national debate about the legality and practicality of using on-site pill testing at music festivals as a method to prevent drug-related deaths. 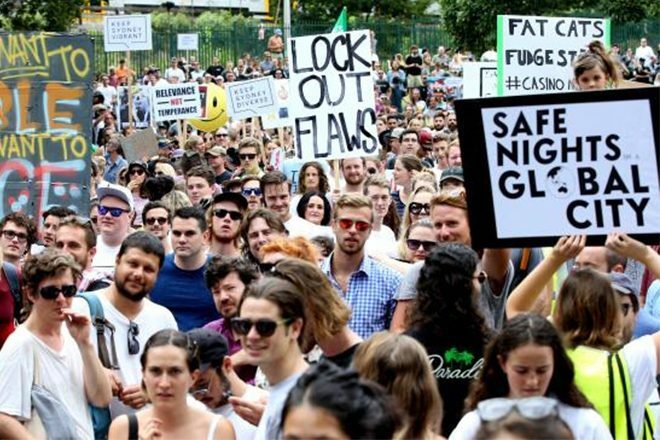 A rally has recently been organized in Sydney by the political party Keep Sydney Open and anti-lockout law advocates such as by Reclaim The Streets, Sniff Off and Unharm to protest the government's decision to prevent pill testing trials from taking place at music events. In early December of 2018, NSW Premier Gladys Berejiklian stated outright that her government refuses to change its stance on considering pill testing a viable option to save lives. 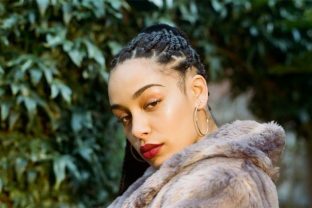 "We know that pill testing won't work because it will give people the green light to taking substances which in the end could still kill them," she said during an interview with Nine Network. Berejiklian issued the statement after a 19-year-old man lost his life and three others were taken to the hospital in critical condition from suspected drug overdoses at the music festival Knockout 2018 Games of Destiny in Sydney, Australia. Despite taking a hardline stance on the issue early last month, Berejiklian has recently softened her tone after two more festival fatalities were caused by suspected drug overdoses over the New Year's period around Sydney. Berekiklian said her government would "consider" pill testing if sufficient evidence was brought forth that proves it can save lives. "If there was a way in which we could ensure that lives were saved through pill testing we would consider it... there is no evidence provided to the government on that," she told the media. Berejiklian went on to claim that she still believes "pill testing gives people a false sense of security." Keep Sydney Open has responded to Berejiklian on their Facebook page, stating: "Pill testing is about saving lives, but it’s about much more than that. This is about the system of policy-making that affects our everyday life... We will not allow the NSW Government to get away with this ignorance. We won’t allow another trashing of civil liberties when we have smarter options on the table. March with us and make the will of the people known." The rally will take place on January 19 outside Sydney Town Hall. Back in April of 2018, Australia engaged in its first pill testing operation at Groovin' The Moo festival in Canberra. Two "deadly substances" were found during the landmark drug checking operation.